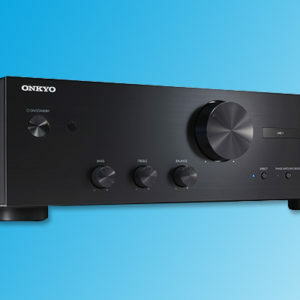 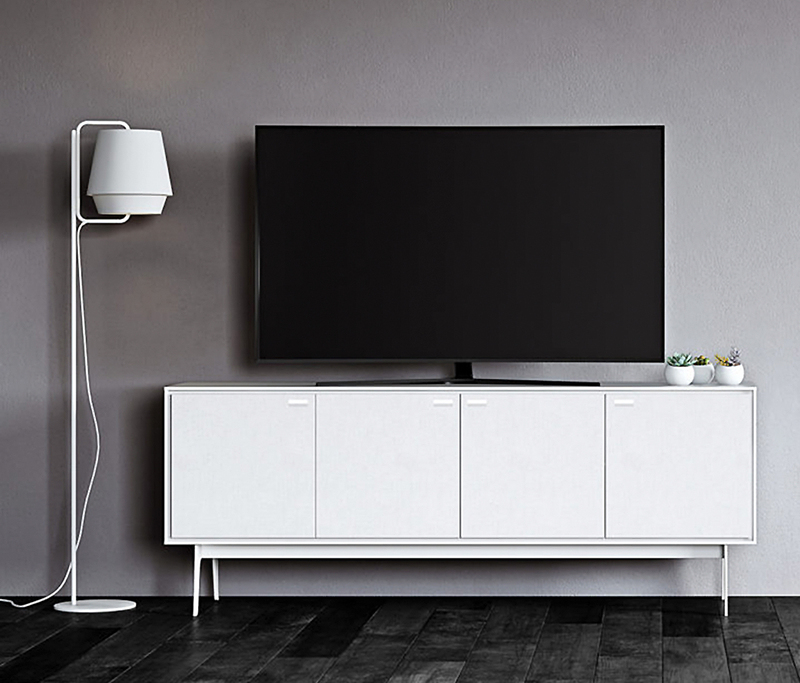 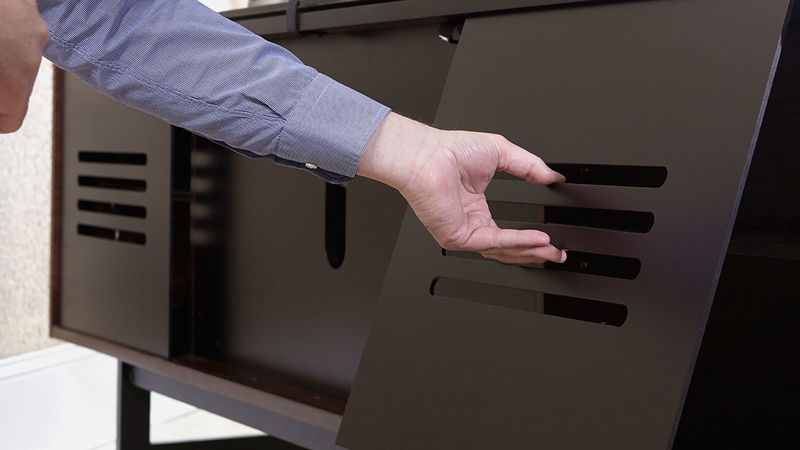 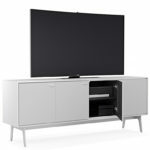 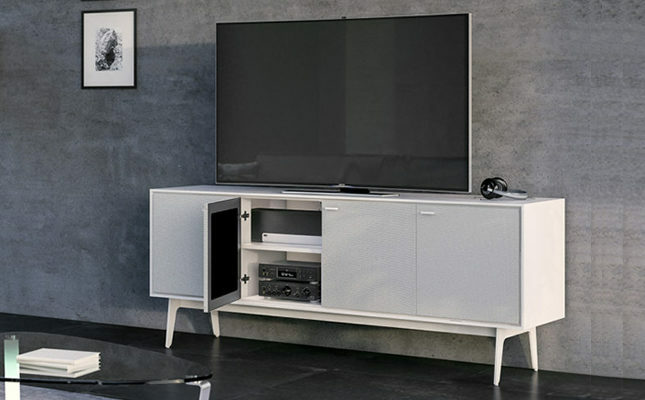 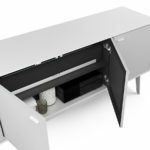 BDI, premier designer and manufacturer of innovative home furnishings, has recently released a new console for electronic equipment to be unseen yet, heard clearly while the sound is evenly dispersed out. 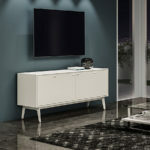 The design of the Flo Media Console is the work of Matthew Weatherly. 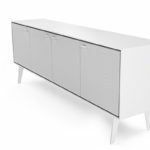 Guided by the philosophy that everything has its place, BDI furniture combines original design with innovative function to seamlessly integrate technology into the home and office environments.